How to Convert DVD to MP3 with DVD to MP3 Converter? Are you still immersed yourself in the beautiful background music from DVD movie? Have you ever wanted to extract audio from DVD, and play it on your MP3 player like iPod anywhere anytime? 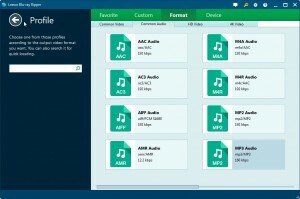 As is known, MP3 is the most popular format for downloading and storing audio, and is supported by all computer systems, all portable players (iPod, iPhone, iPad, Zune, PSP, PS4, Creative Zen, iRiver, etc. ), and some car stereos. However it’s not easy to convert DVD to MP3. Don’t worry! Let me share with you my idea on how to convert DVD to MP3. Part 3: How to Convert DVD to MP3 with Leawo DVD Ripper? Advantages: MP3 format adopts lossy compression technology to reduce the size. Therefore, it takes up little space on computers or devices. Due to its small size, it can easily be shared on the Internet. In addition, MP3 is a standard audio format which is friendly with all media players and devices. Disadvantages: MP3 format is designed to reduce the file size while faithfully reproducing the original uncompressed audio but there are still differences from the original file where it was converted from. Most MP3 songs on the web are copyrighted. Sharing it on the web may cause Copyright issues in some instances. 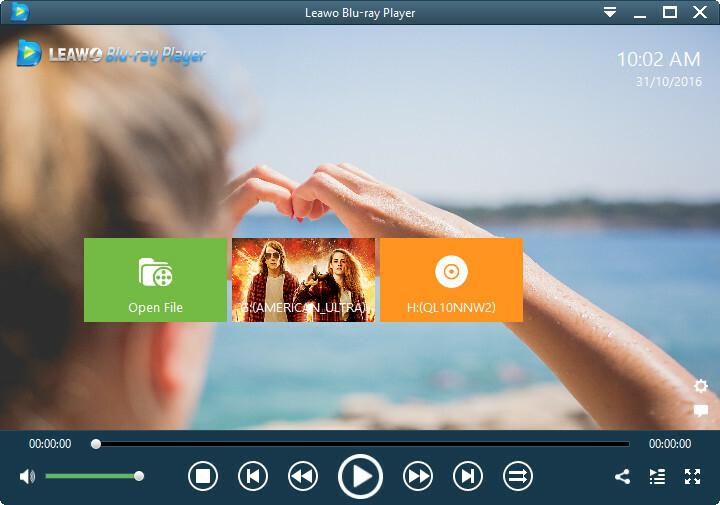 Leawo Blu-ray Player – Developed by Leawo Software, Leawo Blu-ray Player not only can play all kinds of video formats especially Blu-ray video, but can also play all kinds of audio files including MP3 of course. In order to rip DVD to MP3, the first thing you need to prepare is a computer with DVD drive. Without DVD drive, you cannot transfer the DVD file item in a DVD disk to a computer for later conversion process from DVD to MP3. Usually, a computer or a laptop is equipped with DVD optical disk drive or even Blu-ray optical disk drive. If not, do consult your computer or laptop provider just to make sure that a DVD drive should be provided before you start to rip DVD to MP3. Second thing required to convert DVD to MP3 is a DVD to MP3 converter or DVD MP3 ripper that is able to extract audio file off DVD and then to convert DVD audio to MP3. A suitable DVD to MP3 converter plays an important role in converting DVD to MP3. There are many aspects to consider when choosing an eligible DVD to MP3 converter. High Conversion Speed: An eligible DVD to MP3 converter shall be able to convert DVD to audio MP3 format at a high speed to save users precious time. Audio Quality: If the audio extracted from DVD movie has flawed quality, it will ruin users’ intrest in the DVD MP3 ripper even free DVD MP3 ripper. User-friendly Interface: The main interface of DVD to MP3 convetrer should be so user-friendly that even software greenhands are able to operate the converter without much practice. Ability to convert different types of DVD (unprotected and copy protected): A professional DVD to MP3 converter should be able to decrypt and convert protected DVDs. Ability to choose audio tracks: An excellent DVD to MP3 converter allows users to freely choose audio track to be converted. 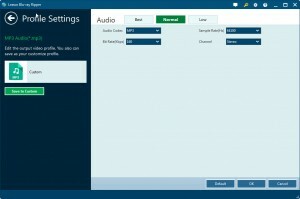 Ability to trim audio length: A stunning DVD to MP3 converter allows users to trim audio length for various purposes. After you find a program with all these features, you should look to see if there is any free trial version. This way you can run the software to see if the software is right for you before you decide whether to purchase the program. I found Leawo DVD Ripper is an excellent DVD to MP3 converter which could meet all the above requirements. And the price is reasonable – only $29.95. Leawo DVD Ripper has a free trial version, thus users can free try the program to see if it is the one before actual buying. I bought it and succeeded to rip DVD audio to MP3 with it easily. 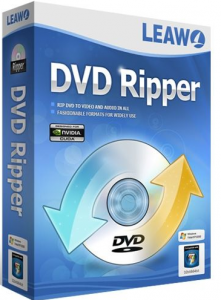 Leawo DVD Ripper – Professional DVD ripping and converting program to decrypt, convert DVD movies to video and audio files without quality loss. Converting DVD to MP3 is extremely easy with the help of Leawo DVD Ripper. With this DVD to MP3 Converter, you could convert the full movie, main movie or preferred titles of your DVD movie to MP3 for playback on various MP3 players. Only several clicks could help you freely extract audio file out of your DVD movie and save extracted audio as MP3. In this part, I going to share with you my experience on how to convert DVD to MP3 with powerful Leawo DVD Ripper. The converting process is quite simple. It can be done in only several clicks. Here we go! After the installation of Leawo DVD Ripper, launch it to enter the main interface of the program on which there is an “Add Blu-ray/DVD”. Click the button to load source DVD file after target DVD disk is inserted into the computer’s DVD drive, or you can directly drag source DVD file and drop it on the main interface. 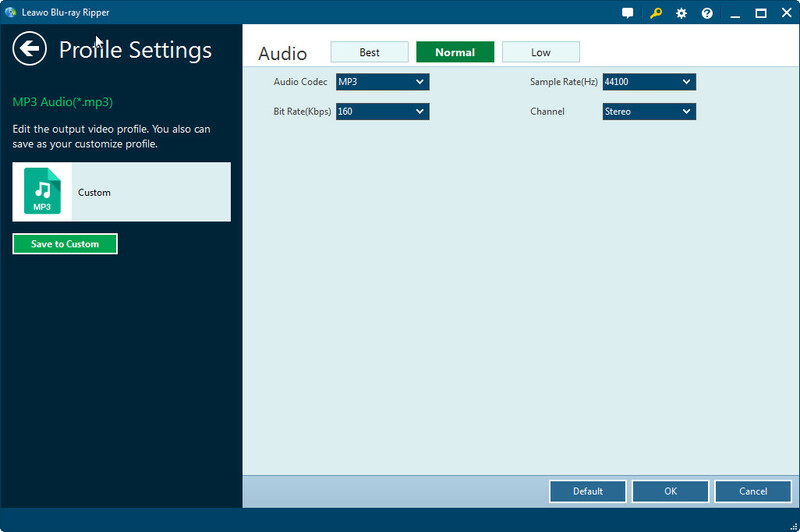 Click the drop-down box (named “MP4 Video” by default), and choose “Change” to choose “MP3 Audio” in the “Common Audio” panel to set MP3 as output format. After MP3 output format is set, reopen the drop-down list and click “Edit” to adjust detailed audio parameters such as Audio Codec. Sample Rate, Bit Rate, and Channel. Click “OK” to return to the main interface. 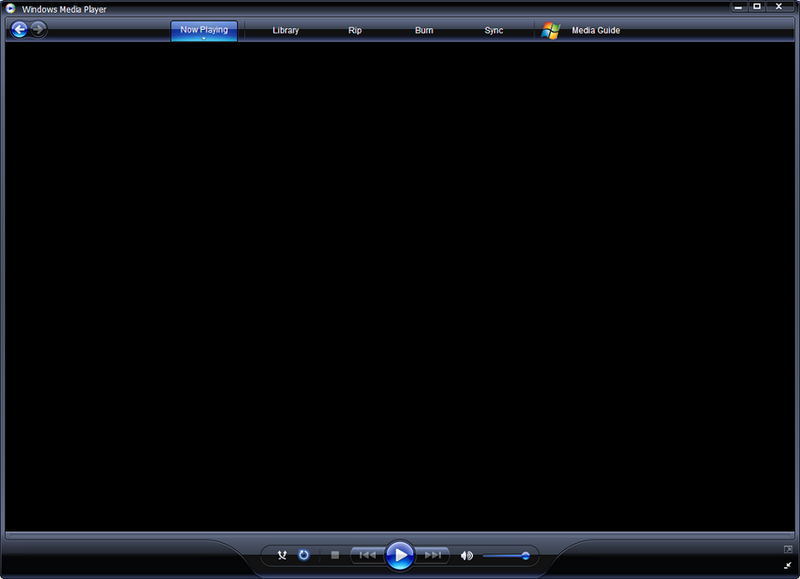 On the main interface, click the big green “Convert” button on the top-right to start to convert DVD to MP3. 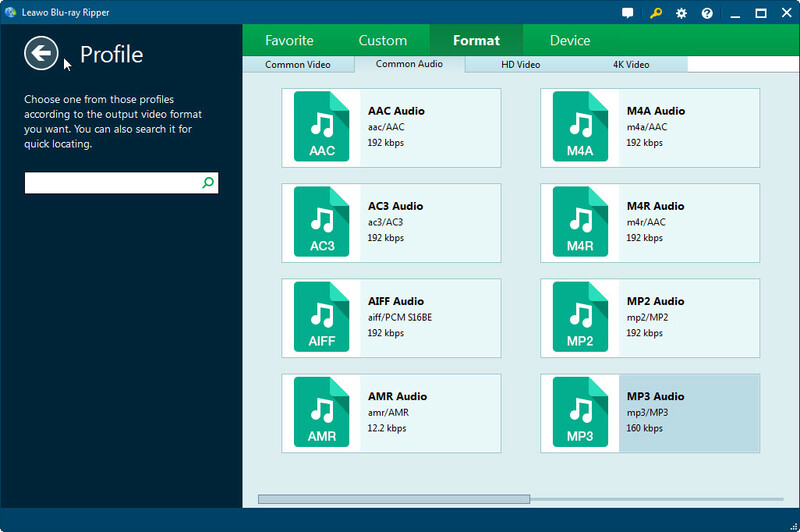 After you successfully extract audio off DVD as MP3 format, you can start to enjoy MP3 audio file on various MP3 players like Leawo Blu-ray Player, Windows Media Player, VLC Media Player, iPhone 6s Plus, iPad Air, Android Smartphone, etc. The following is a video tutorial guide of Leawo DVD Ripper. You can watch it to learn how to convert DVD to MP3 in a visual way.